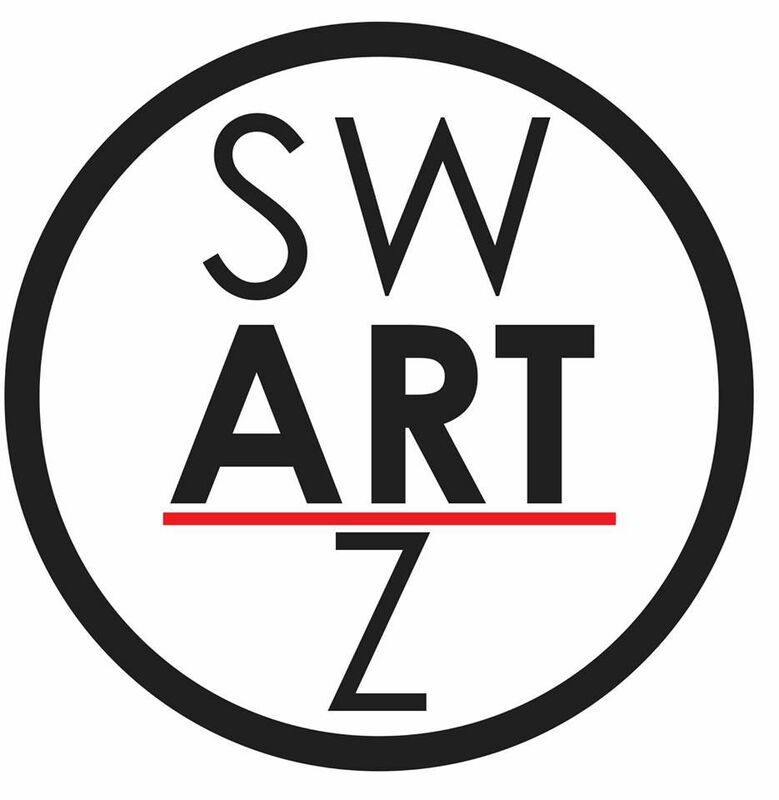 Artist Clayton Swartz was selected to refurbish an existing bus shelter located in down town Dunedin. This project was a collaboration with Pinellas Transit Authority, the City of Dunedin, and Baycare Hospital. The theme for the project was titled "Humanity at Work". 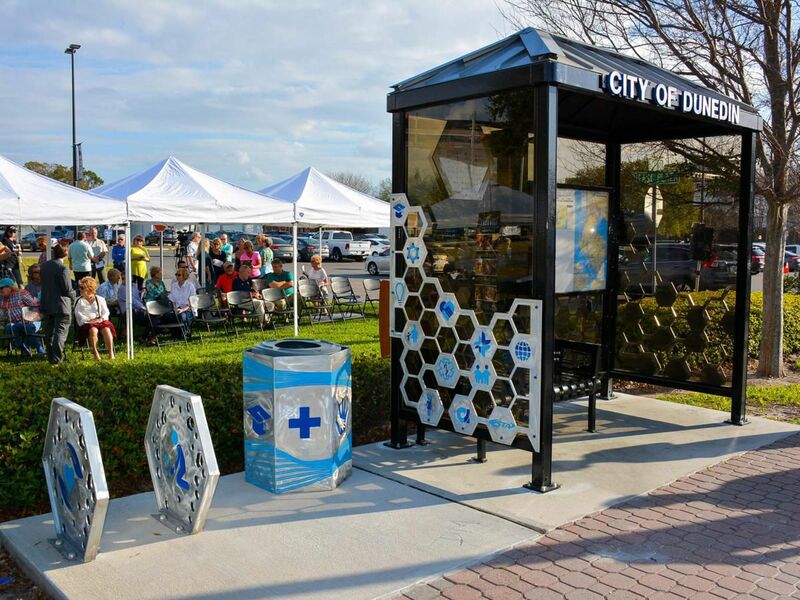 The artist created a trash can, bike rack, and decorative elements to the bus shelter. This is the second bus shelter for artist Clayton Swartz and is one of the coolest looking bus shelters in the Tampa Bay area.